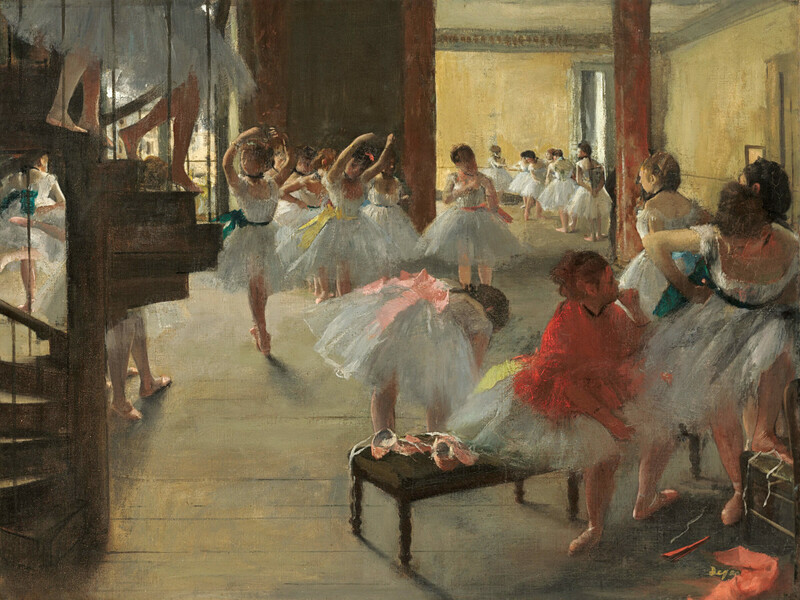 Edgar Degas, The Dance Class, c. 1873, oil on canvas, National Gallery of Art, Washington DC, Corcoran Collection (William A. Clark Collection). 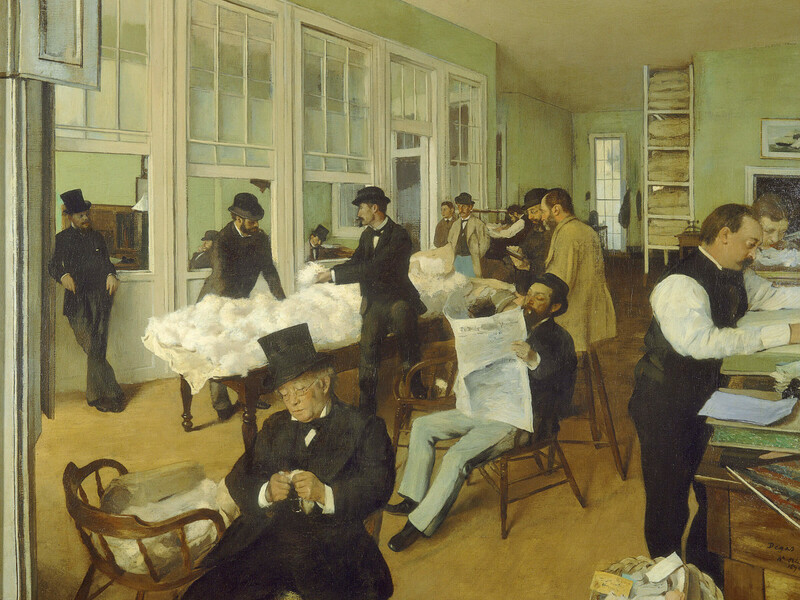 National Gallery of Art, Washington DC, Corcoran Collection (William A. Clark Collection). 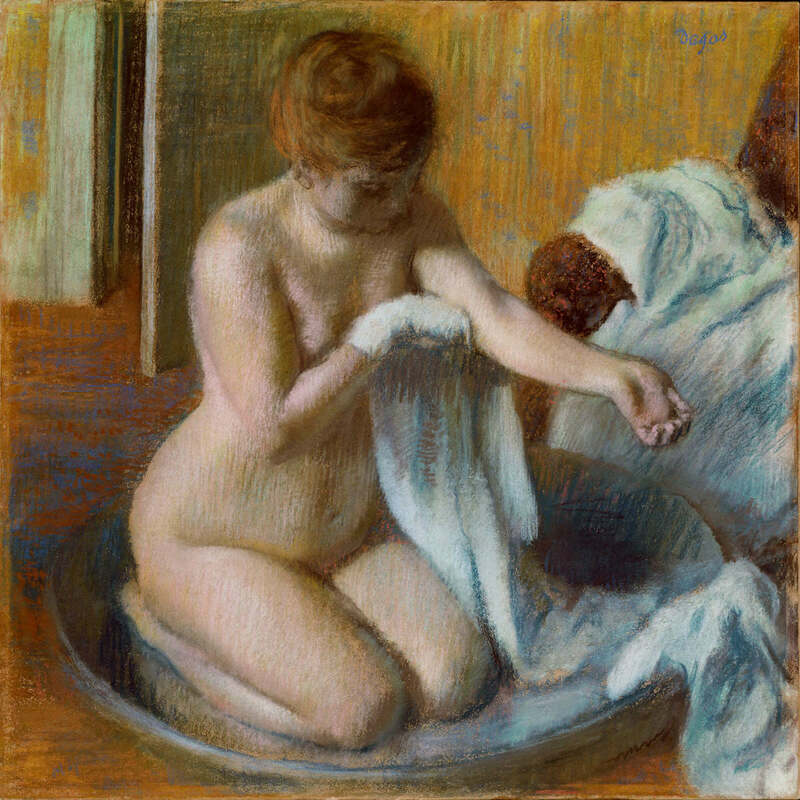 The most significant international art survey of the work of famed impressionist Hilaire-Germain-Edgar Degas in three decades will find a temporary home at the Museum of Fine Arts, Houston this fall. 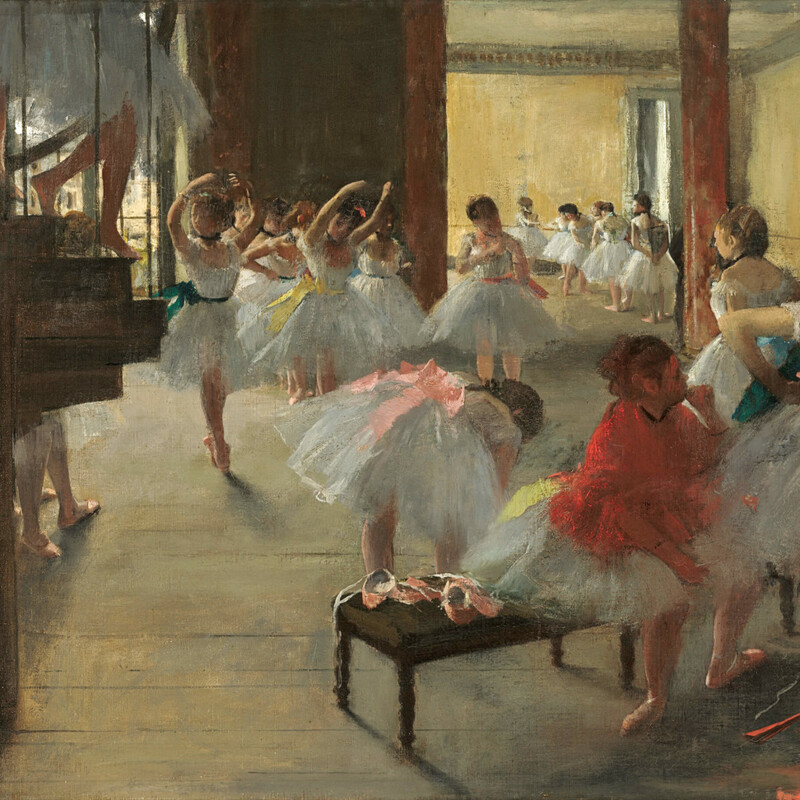 On October 16, Degas: A New Vision, will debut with more than 200 works of the famed French artist from private and public collections, spanning the entire second half of the 19th century and the first years of the 20th century. 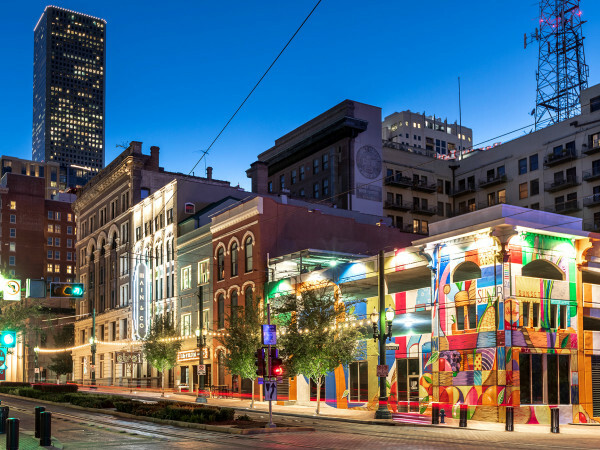 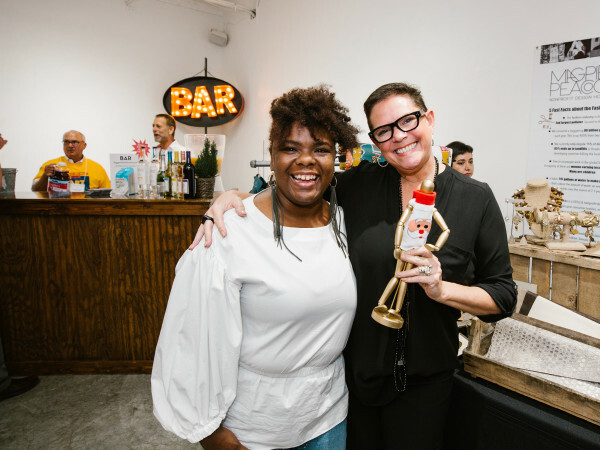 Houston, will be the only U.S. stop for the exhibit, which debuted in Melbourne, Australia, in June. 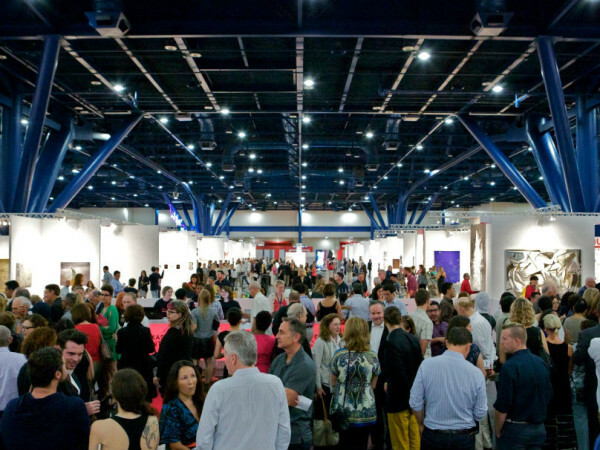 The MFAH developed this major retrospective with the National Gallery of Victoria, in association with Art Exhibitions Australia. 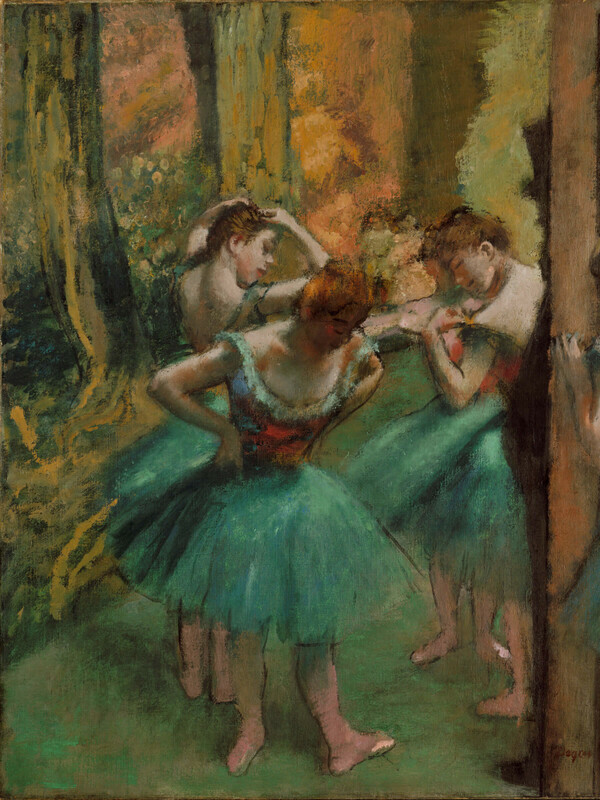 Some 60 additional works, including such major pieces as Dancers, Pink and Green, from the Metropolitan Museum of Art, as well as preparatory drawings reunited with the iconic paintings that evolved from them, including Ballet Scene from Meyerbeer's Opera “Robert the Devil," will be part of the Houston exhibit, which is on display through January 8, 2017. 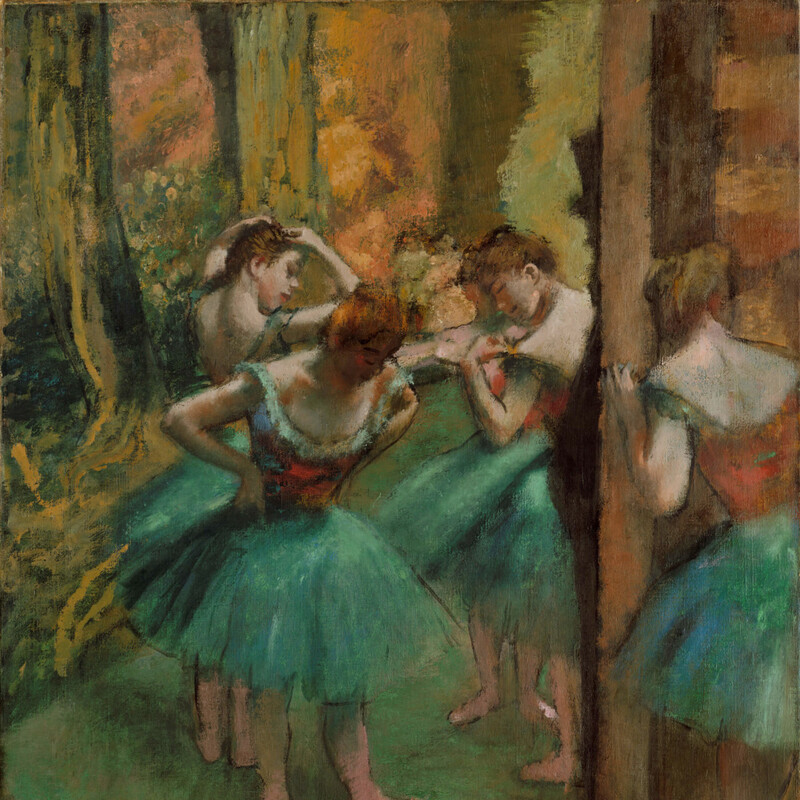 While Degas is known primarily for his paintings of ballet imagery, the exhibit will trace his career across various mediums, including painting, drawing, photography, printmaking, and sculpture, with the exhibit grouped according to particular themes and techniques. 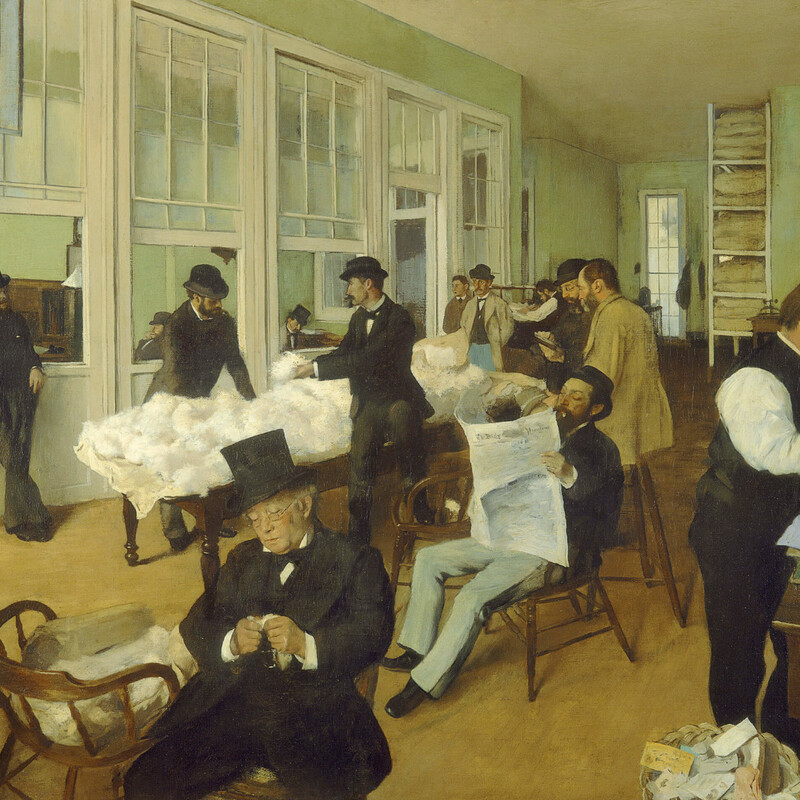 The last comprehensive retrospective of Degas came in 1988 at the Grand Palais in Paris, organized by preeminent Degas biographer and scholar Henri Loyrette (then director of the Louvre); current MFAH director Gary Tinterow (then a curator at the Metropolitan Museum of Art); and the late Jean Sutherland Boggs of the National Gallery of Canada.